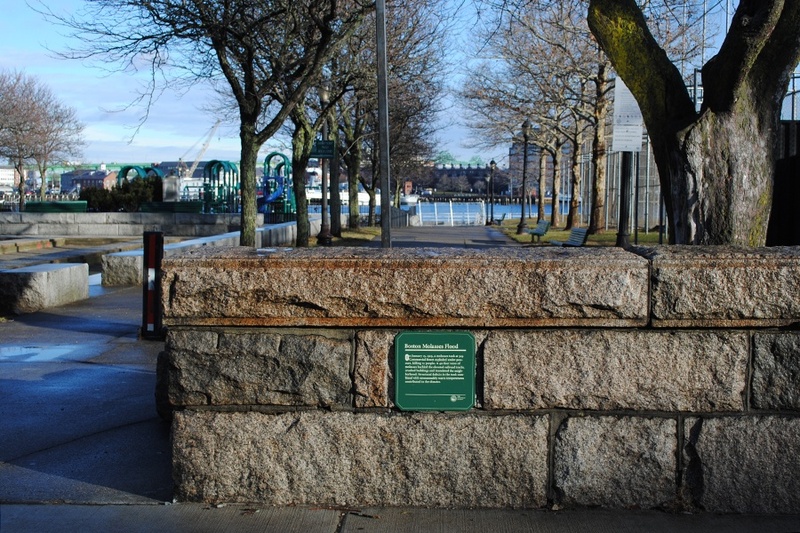 Reflecting on the North End disaster that changed history. 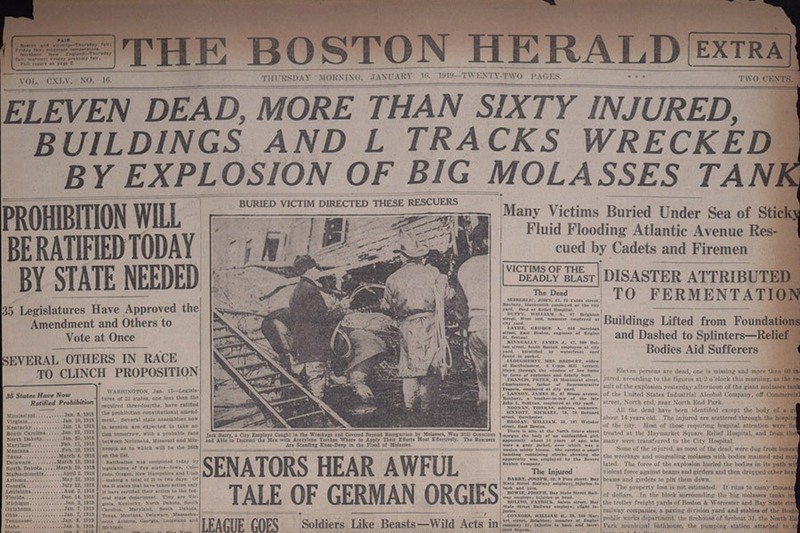 This week marks 100 years since an unimaginable disaster struck in Boston, when millions of gallons of molasses burst out of a giant, rickety tank by the harbor and gushed into the North End. Nearly two dozen were killed and scores more suffered gruesome injuries as the neighborhood was quickly overcome with sticky, destructive, suffocating ooze. 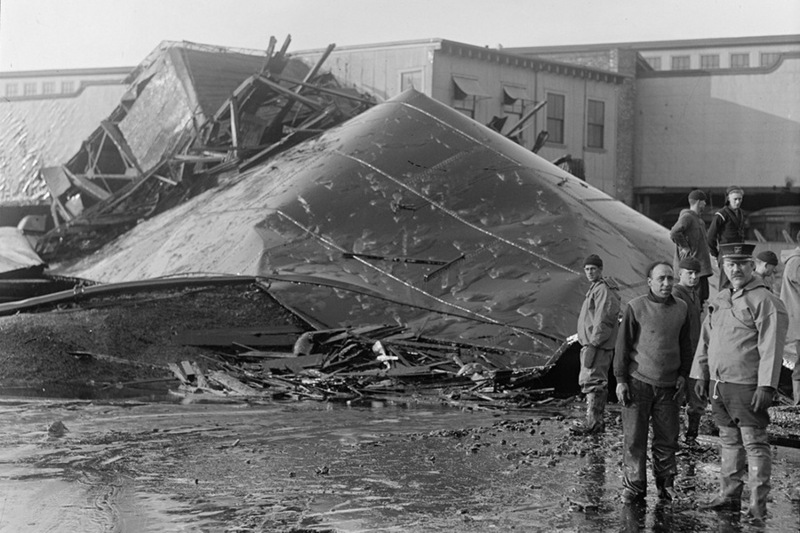 On its big anniversary, we’re looking back at the Great Boston Molasses Flood, a catastrophe that changed history, and that, even after all this time, is as frightening (and infuriating) as ever. See the aftermath through the eyes of photographer Leslie Jones. A closer look at the tragedy. 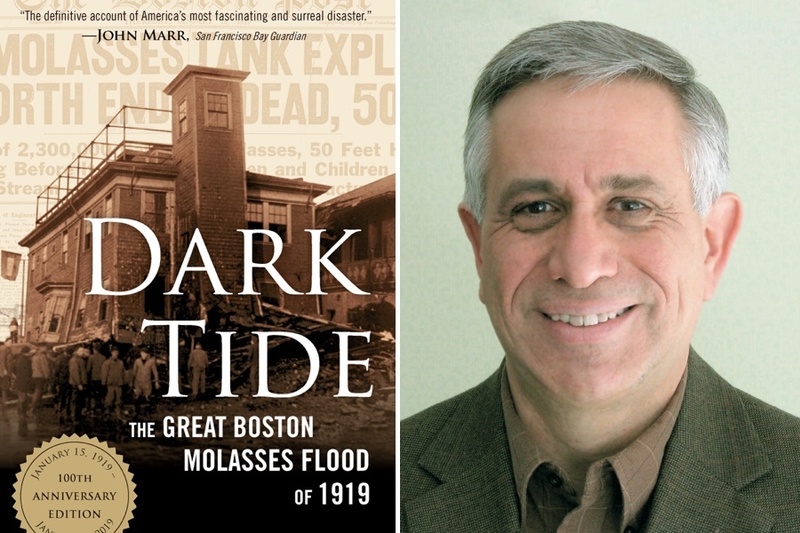 The weirder and more notable aspects of the disaster, via Dark Tide author Stephen Puleo. 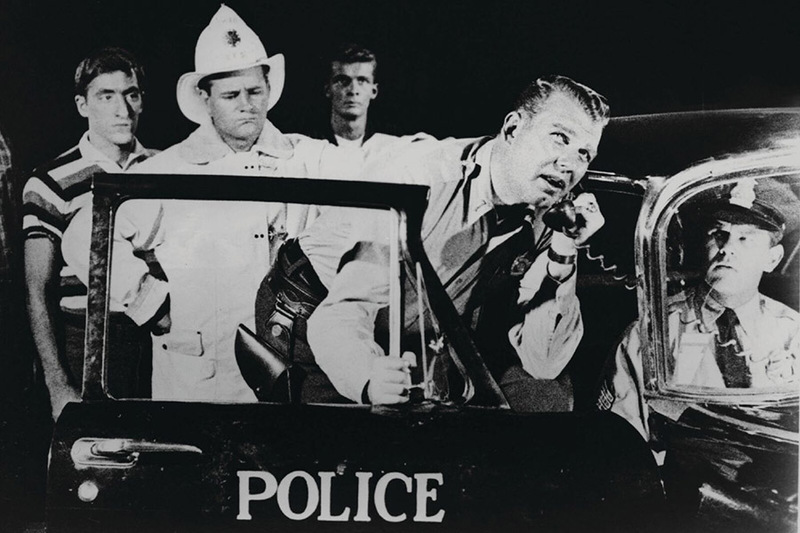 The Blob still courtesy of Criterion Collection, which re-released the 1958 cult classic in 2013.